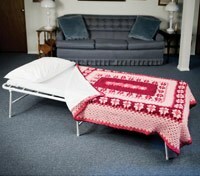 We carry a variety of bedroom aids to help you rest comfortably. 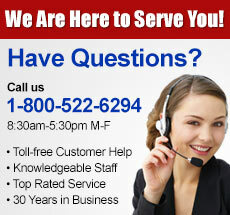 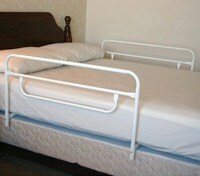 Our selection of bedroom aids includes folding guest beds, home bed assistance handles, trapeze support bars and more. 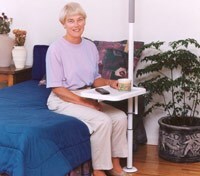 Ensure your ultimate level of comfort by choosing from our selection of bedroom aids today. 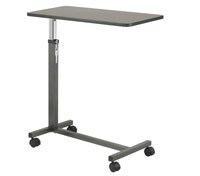 Providing safety for those with limited mobility is incredibly important for us at Maxi-Aids, so, providing top of the line products at affordable prices helps us accomplish that goal.